We had a rough start to the week over here. Being a parent isn't easy. 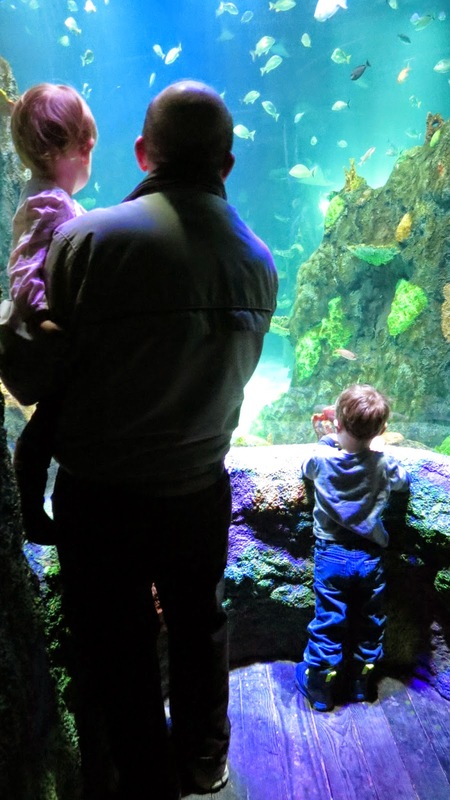 Fortunately, there are ways to remedy tough parenting days. Last night, while at the grocery store, I had an amazing idea to buy a bottle of wine and enjoy some vino while painting our guest bathroom. While checking out, Hubby thought he grabbed the bag of wine.................nope. SMASH! I don't blame him. I blame myself for not protecting that bottle of wine as if it were my third child. The night ended well though. Jon ended up making me some delicious brownies! Anyway. It's Friday. You know the drill! If you've ever heard of a little internet website called Pinterest, then you've more than likely pinned a project or two from Shanty2Chic. 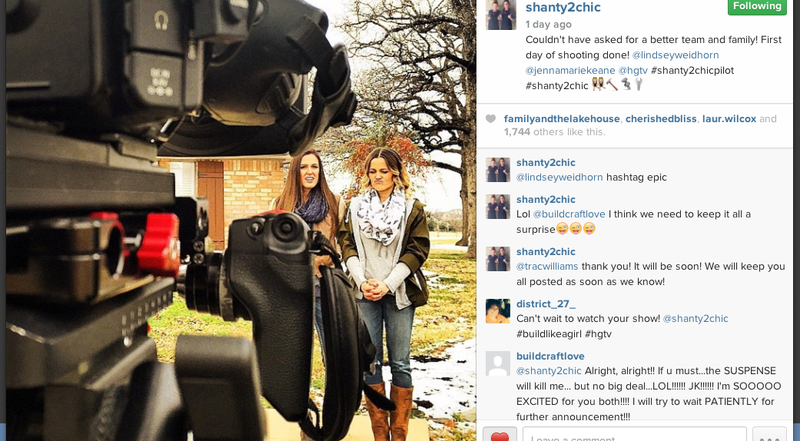 This week, Shanty2Chic made an announcement that they're filming some shows over at HGTV! This is so exciting. Holla' to Shanty2Chic for going from their blog to a tv show! WOW! Pure awesomeness! The Hubby doesn't know this yet, but I'm seriously thinking about buying Henry a pair of green Hunter rain boots. He already has a pair of adorable rain boots, but I can't stop thinking about these adorable little boots. Ridiculous? Yes. Jon bought me a navy pair for Christmas and I wear them all. the. time. They're so easy to put on, they keep the water out (as all rain boots should), they're easy to clean and they're just so darn cute. I love the simplicity of the boots. Also, when he outgrows them, they can then be passed down to Eliza. Oh and one more thing, I really want Henry to have his four year old pictures taken in them. Have I sold you on the idea? Probably not. LOL! Perhaps I should make up a PowerPoint presentation on why Mommy Henry needs these boots! 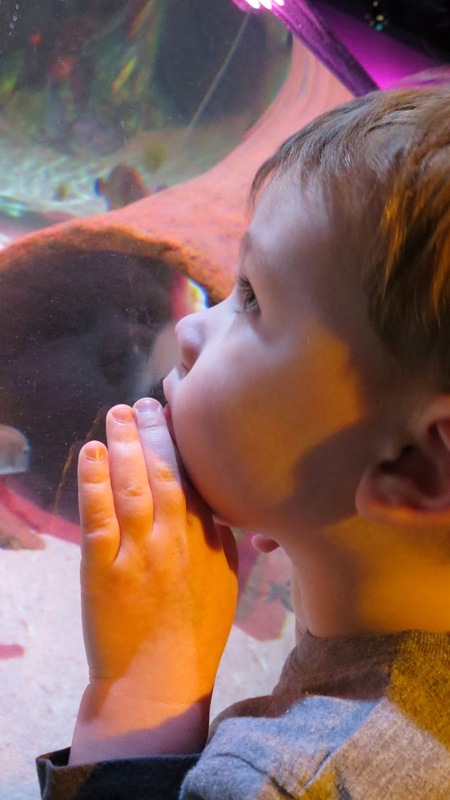 We went to a new aquarium over on the other side of the state with Grandpa George and Grandma Terri last week. We had a great time! 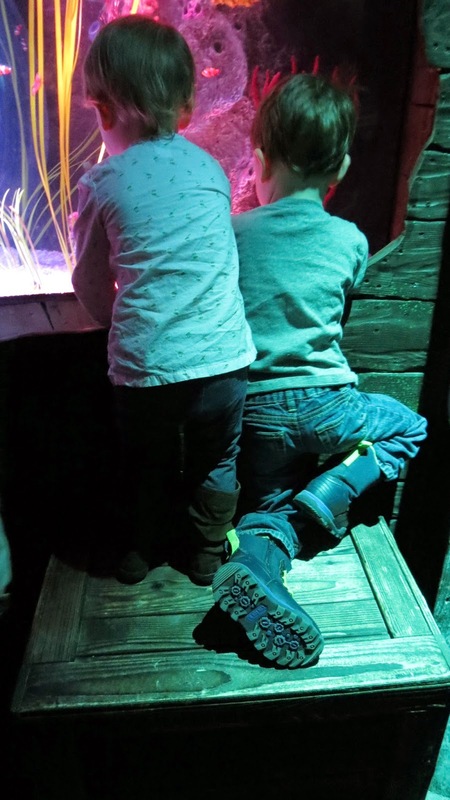 We've watched 'Finding Nemo' a handful of times since receiving it for Christmas and the kids were excited to find Nemo at the aquarium. The first picture below is when they finally found Nemo. :) It was adorable-ness! 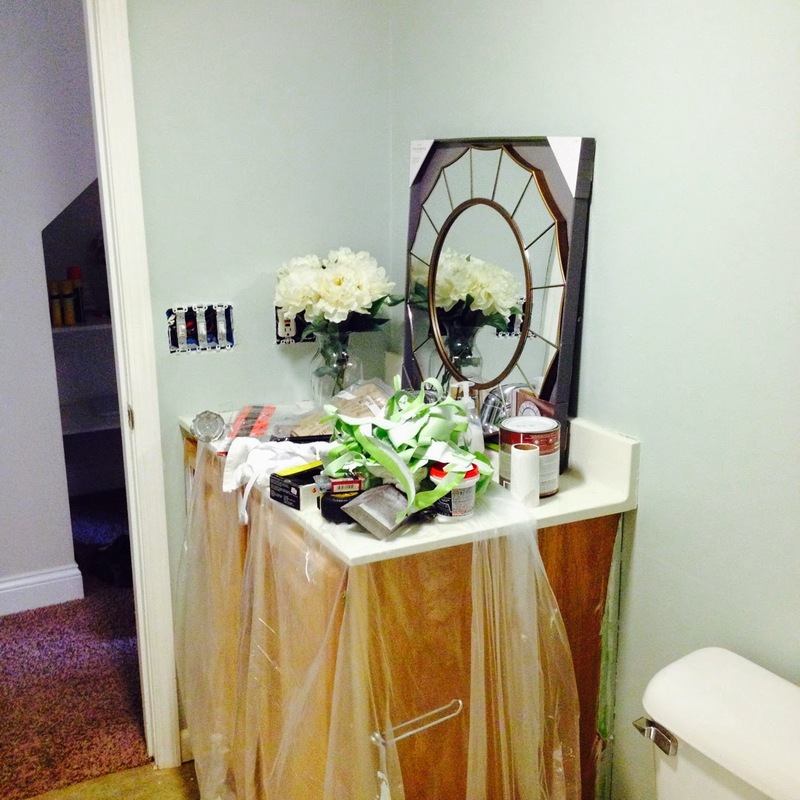 If you follow my blog, then you know that I've been working on my basement guest bathroom. It's slow moving. I usually work on it for an hour or two after the kids go to bed at night. Except for Monday nights at 8 p.m.
Monday nights are for The Bachelor. Back to the guest bathroom. Let's talk adult beverages again, shall we? I must say, I've been extremely curious about these Moscow Mules that everyone's been talking about. Have you had them? If so, did you buy the copper mugs? 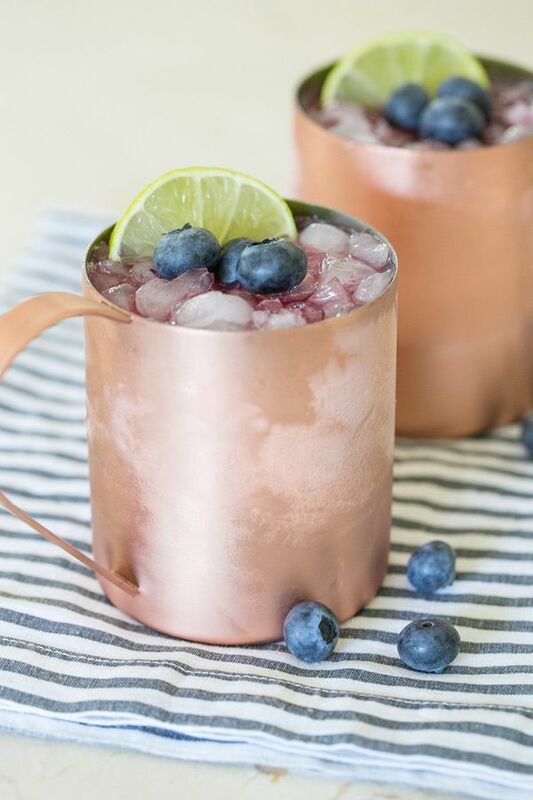 Where did you purchase your copper mugs? Tell me everything!! Argh! <--- I guess I'm a pirate now? Recipe and picture below found here. Those are my random thoughts/ideas/pictures for the week. Thanks for stopping by! I'd love it if you followed along with me! Stopping by from the linkup while taking a break from redoing our bathroom! I definitely think you need to buy those boots, especially because they can be handed down! Makes perfect sense. I'm sorry you had a rough parenting week. I've been there! Hope the rest of your weekend is good!!! Thanks, Stefanie! I never did get that glass of wine, but I did get a few minutes to breathe - which is essentially the same thing! LOL!